Germans Shepherds (or GSDs) are an extremely versatile and intelligent breed, making them ideal for both pet and working roles. Due to their extreme intelligence and stamina, GSDs need plenty of mental and physical exercise daily to become well-balanced happy dogs. GSDs are powerful, demonstrated by their well-muscled shoulders and legs. 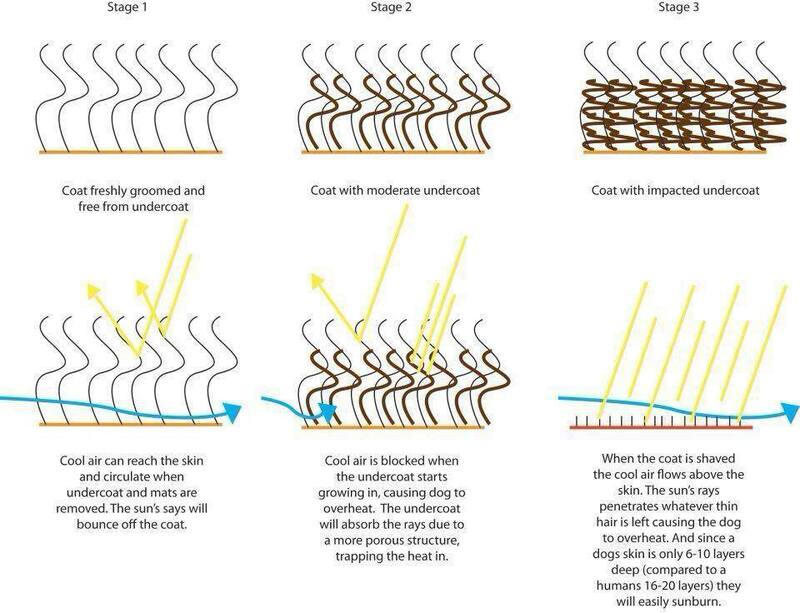 Originally bred as herding dogs, they have a weather-resilient double coat. There are two strains of coat: Short and Long. The coat around the head, front legs and feet is naturally short, while the coat on their neck, back, back of legs and hindquarters is generally longer. A conditioner is highly recommended for this coat type as it adds ‘slip’ to the hair making it easier to remove undercoat with a blaster/brush.